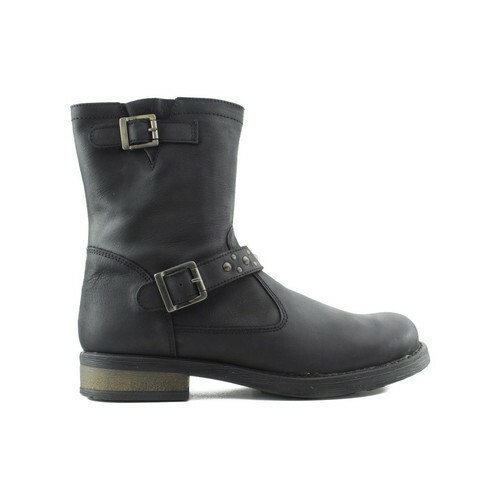 ACEBOS Boots brand. Casual design for everyday use with low cane. Made in high quality materials. 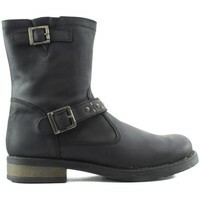 These boots will be the most modern in this winter season.